The JAPONESQUE® All Over Lip Brush is ideal for filling and blending lip color to create a perfect pout. 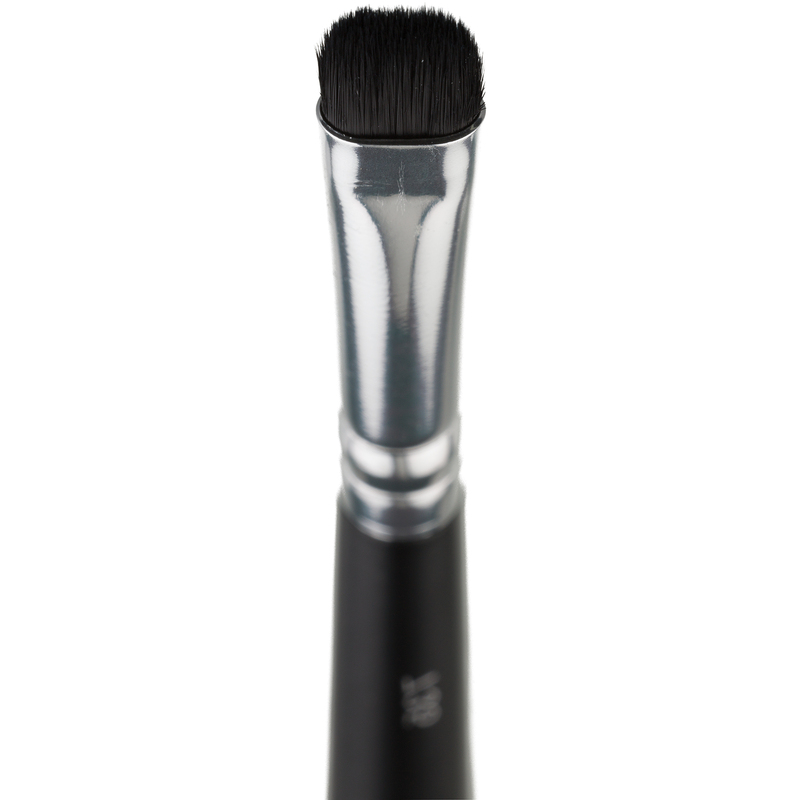 The rounded, dense brush provides complete coverage, even in crevices, for lasting color and fuller lips. 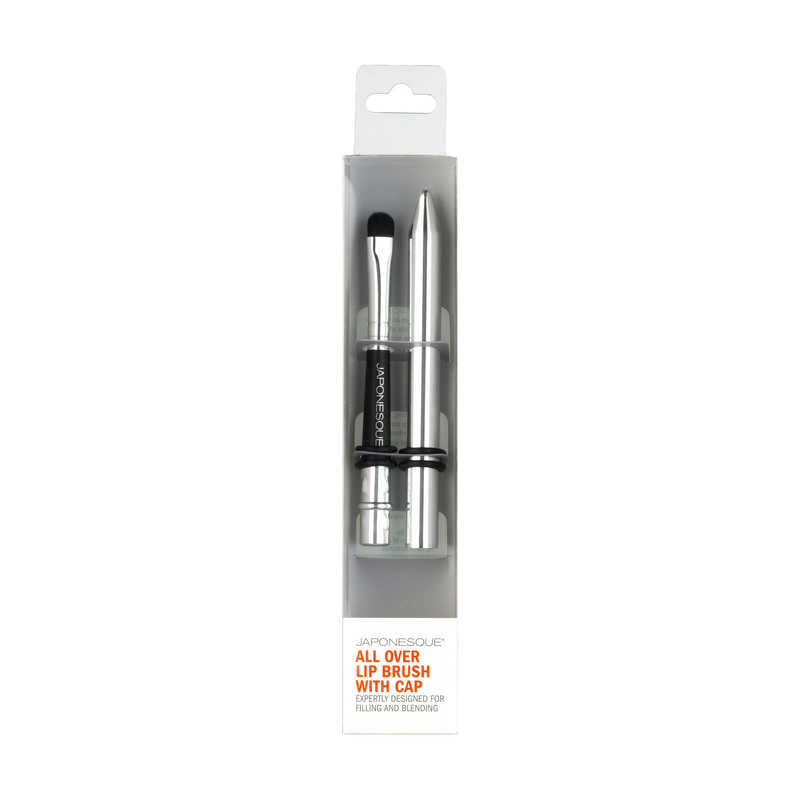 Perfect for touchups throughout the day with a cap protecting the brush head so you can take it everywhere. Designed for application of all lip color formulas. Use to apply and blends lip color. 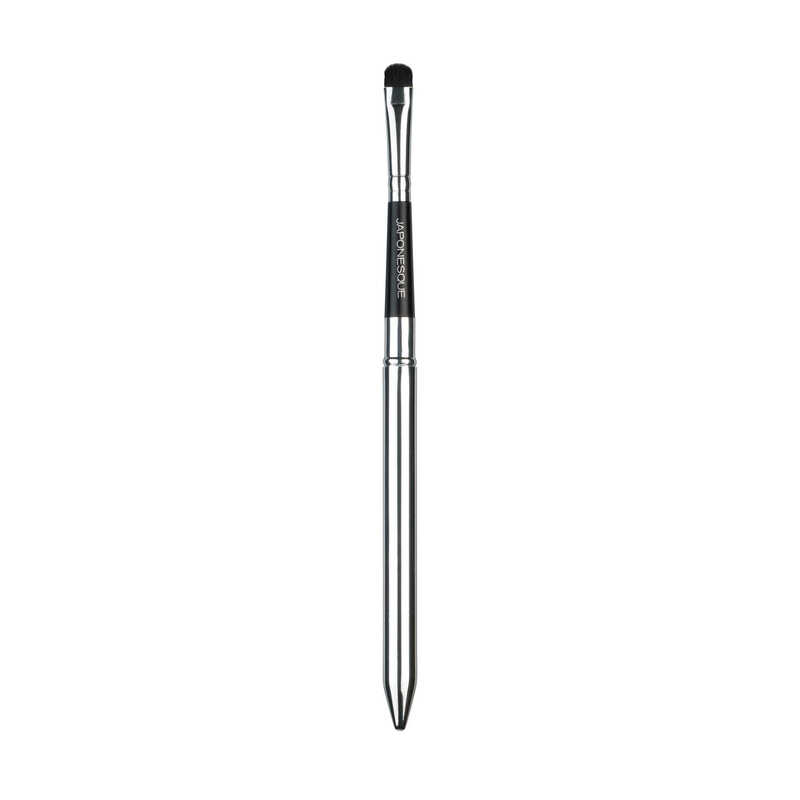 The lip brush with cap is ideal for travel and purses. A great, soft, high quality brush. This lip brush was compact which allowed me to apply my lipstick evenly without any mishaps. I guess you could say I’m no spring chicken,,, so needless to say I have little fine lines on my lips. This helps me push my lipstick into my lips and into the wrinkles… Great job. !